Your relationship with a client is no different than any other relationship you may have, whether it’s that with your spouse, friend, doctor, or mailman. They can vary in importance to you, but they all require many of the same actions. By nature, humans are social creatures who need friendship and positive interactions, just as we need to eat and sleep. Yet building and maintaining these positive relationships can be difficult no matter if they’re between a husband and wife or account manager and client. Employing these key principles when you are establishing relationships with clients will set you on a successful path. Treat others how you want to be treated. It’s as simple as that. This has been engrained in our brains since before we could walk, but so often we forget and our actions don’t match our demands. Remember we are all humans who at our core are all the same. If you want responsiveness, give responsiveness. If you want encouragement, give encouragement. It's as simple (and as complicated) as that. Just as you’d tell your husband he’s a bad singer, this same honesty should be provided to any other relationship you have. When you aren’t honest, you’re lying, and NO ONE likes a liar. Being open and honest with a client means addressing the unknowns, the possible failures, talking through their challenges and pains and getting down to their root needs. Be honest of your capabilities, what you’re the expert on, what you’re not an expert at, and how long it will take to get things done. Communication is comprised of three parts – Words, Tone, and Visuals. The most impactful part of communication is not the words, tone, or how the words sound when spoken. It’s the visual, hence why it’s called body language. The body has its own language, accounting for 55 percent of communication. If the only way you communicate is via email, you’re leaving 93 percent of your message to the recipient's personal interpretation. This can lead to misunderstanding, misrepresentation, and more. You need to communicate more than via an email or a phone call. 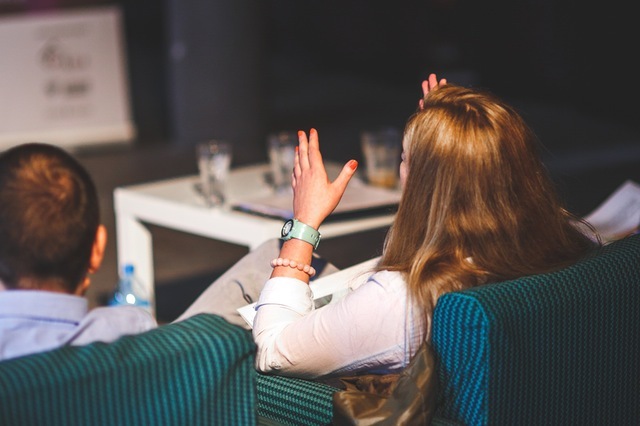 To build a meaningful relationship with a client it’s important to connect on more than a remote channel. With digital options such as Skype, FaceTime, or GoToMeeting distance is no longer a reason for not meeting in person. Have you ever sent a text and expected the person to reply instantly? Or have you asked someone to do something hoping they’d do it right away? By establishing a consistent communication plan with your client, you are removing the expectation of immediacy and establishing a predictable plan. Set reoccurring meetings or calls to discuss project status updates and other items of interest and need. This will ensure smooth development and help address issues that occur during the process as soon as they arise. It’s a good idea when holding meetings either in person, on the phone, or over the internet to have an itemized agenda to keep the meeting on track, as well as providing a meeting recap of next steps, to-dos, assigned responsibilities, and deadlines to each. It is important to respond to client communication in a timely manner, acknowledging you received it even if you don’t have the answer. Be sure to reiterate what they’re asking or needing and confirm you’re working to collect the needed information or answers. Additionally, being consistent with your communication will keep all parties aware of the project status, lessening the unease or uncertainty that can come when working in a partnership. … they lead to disappointment. Follow me on this one, as it’s very different than what we’re taught. There are two sides to every expectation, what is said and unsaid. This can be the death of a relationship as they are left to personal interpretation. We hear what we want to hear, and if we don’t hear something, we fill in the blanks with what we expected or wanted to hear. Instead of setting expectations, establish predictions. Predictions: a statement about what will happen or might happen in the future, as a result of the actions we’re taking. The accuracy of these predictions is dependent on the decisions made, the timing of these decisions, and capability to execute. Setting realistic predictions builds trust in you, your work, and your ability to deliver. 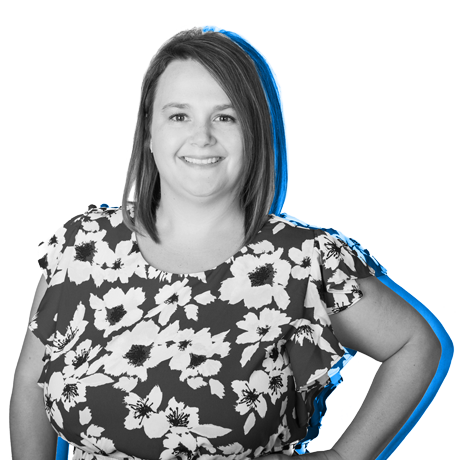 Emily exists to solve for her clients and craft specialized marketing plans to meet their needs. It’s her job to translate clients' goals into actionables for the LI team. She works hard to ensure a smooth implementation of marketing strategies. When Emily’s not in a meeting or adding to her to-do list, you can find her being silly with her three little ones, sipping whiskey, working on the next DIY project, or all three at once.